A thousand years ago Scott and I flew to Brisbane to meet MEP and Paul. 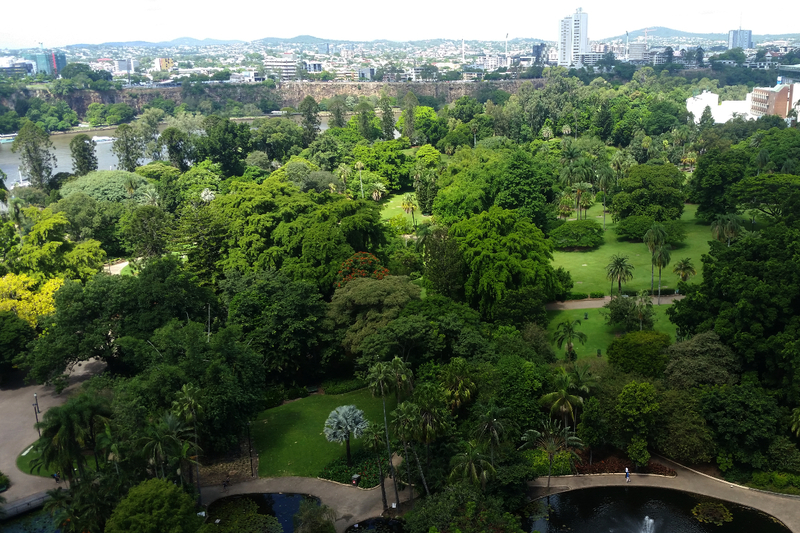 Our Airbnb was right by the botanic gardens. The view was amazing! They asked if there was anything I would like from Canada and I said MINI EGGS!! Paul delivered!! They are just as great as I remembered. 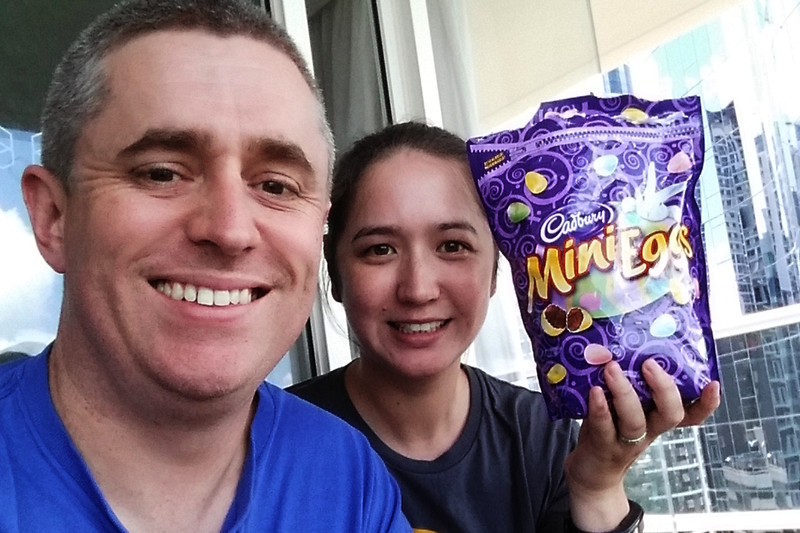 The Mini Eggs in Australia are gross… the shell is really thick and kind of gummy, not very nice. 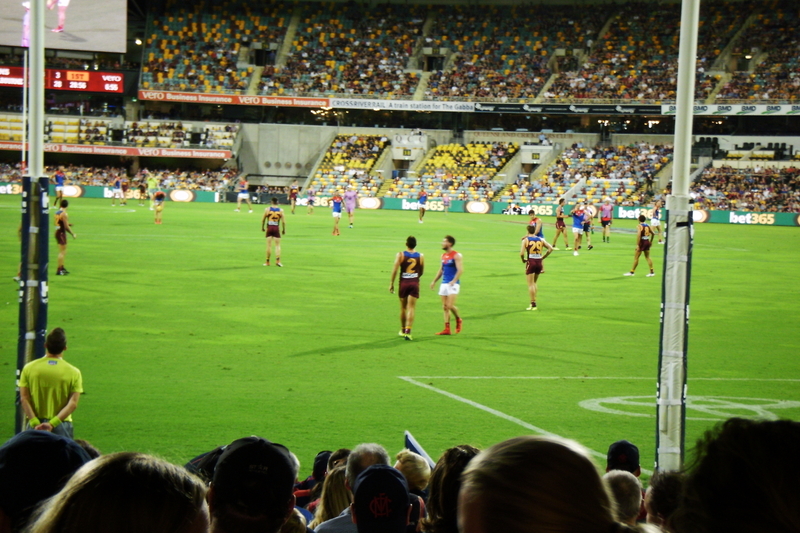 So actually a big part of the reason we decided to go to Brisbane was because this year’s Lions-Demons game was IN Brisbane, on the same weekend. 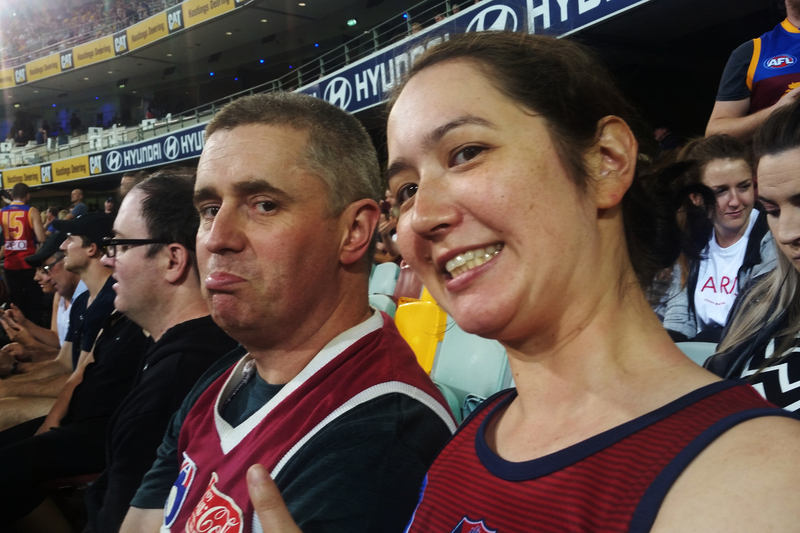 Scott and I love going to watch that game every year and tbh if it’s in Brisbane again next year I will consider going again haha. Which was amusing because it was LOUD!! And exciting!! Melbourne dominated for the first half of the game, then like Paul, decided to fall asleep in the 3rd quarter. Brisbane had a HUGE comeback, which obviously re-invigorated the crowd a lot, and made me extremely extremely stressed. Thankfully Melbourne pulled themselves together and got a few more goals at the end and the win. Overall it was a great game, especially to watch in Brisbane. MEP liked it a lot! 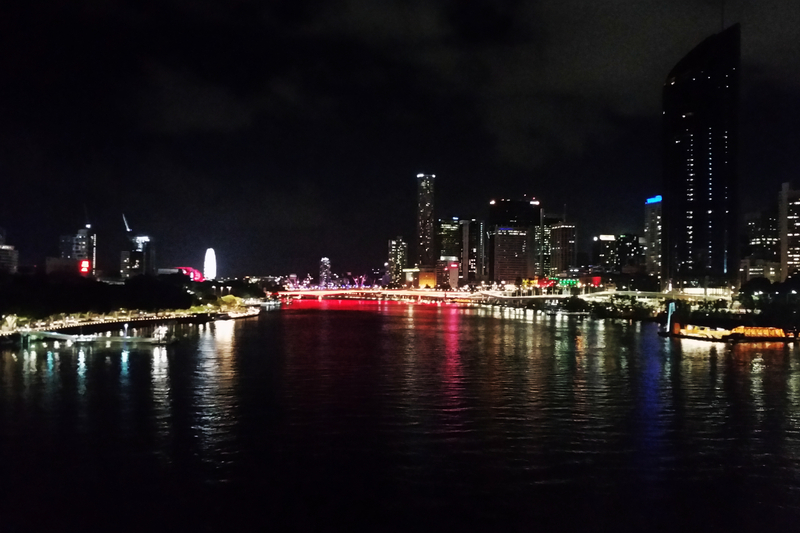 Nice views on the walk back to the apartment. 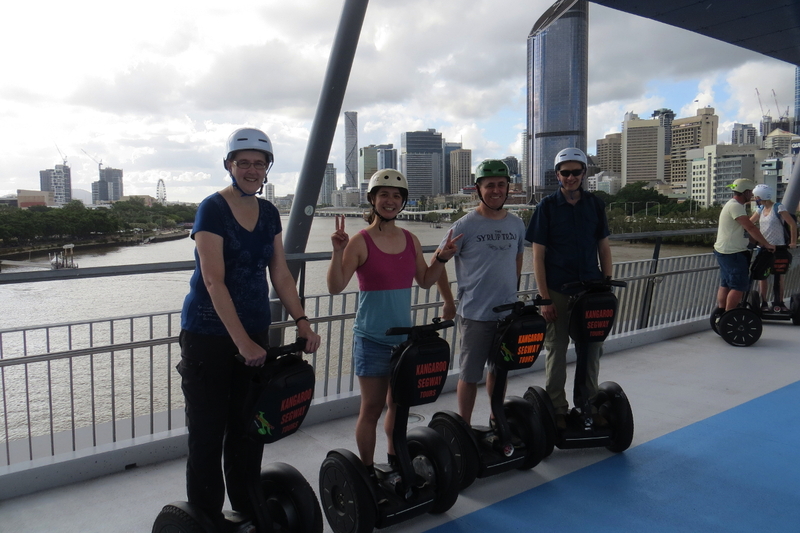 We walked a bit too much that first day, so the next day we decided to see the city by Segway. It was Scott and my first time trying them. 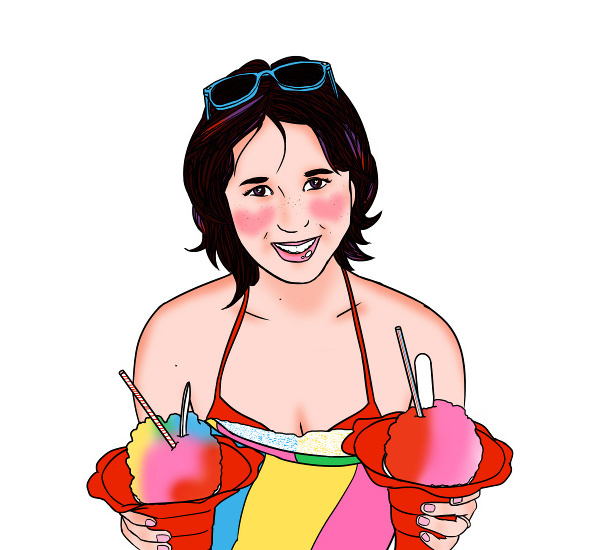 It’s fun!!! It didn’t take long to master. 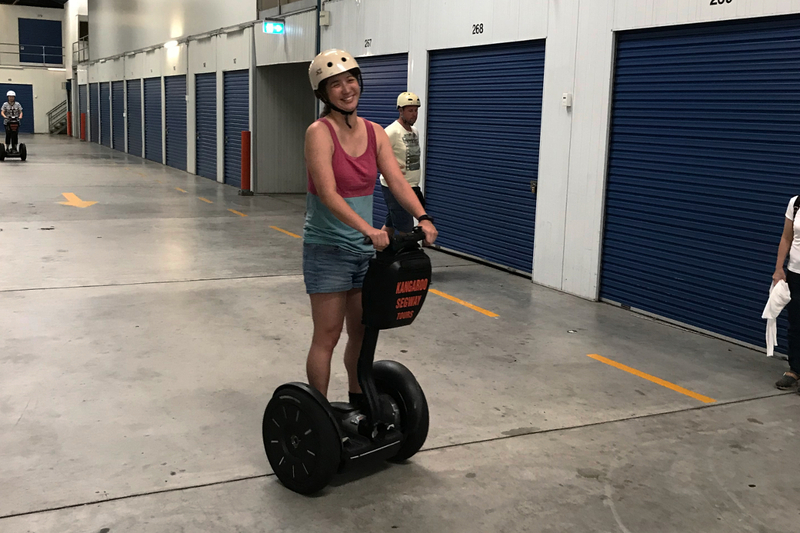 The company runs out of a storage locker. They did a quick lesson with each of us individually, and then we set out on a tour of the city. Minus one star because they didn’t really give us any information about any of the things we were zooming past, but plus one star because we got to go really far and fast, haha. I’M NEVER WALKING ANYWHERE AGAIN!!!! 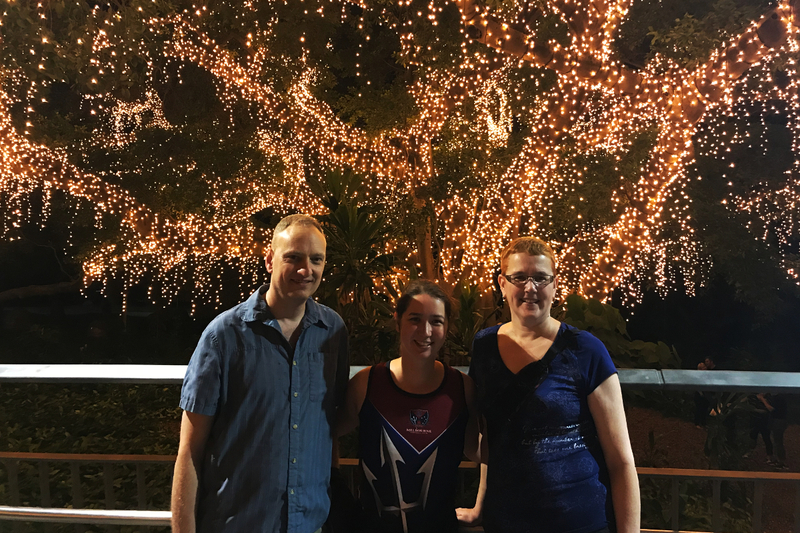 That night we went out for dinner by the river, and the next morning we headed North to Noosa via the Australia Zoo. To be continued.